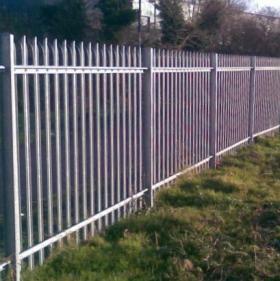 Palisade made from British steel. 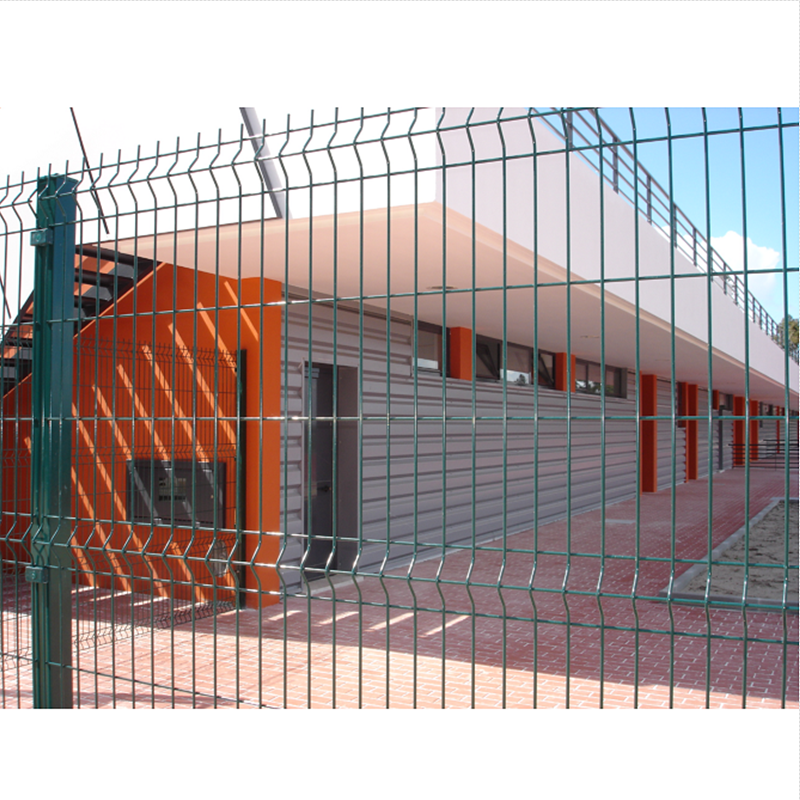 Quality materials to keep you secure. 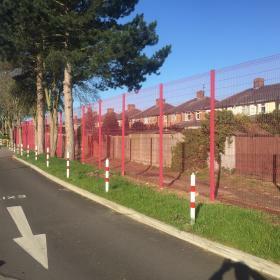 With over 20 years experience Aaron Fencing is, for many, the first choice when it comes to fencing installations and professionally managed commercial projects. 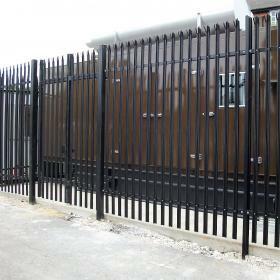 We guarantee to provide each one of our customers with secure, attractive and durable fencing and gates for their home or business and at an affordable price to suit all budgets. 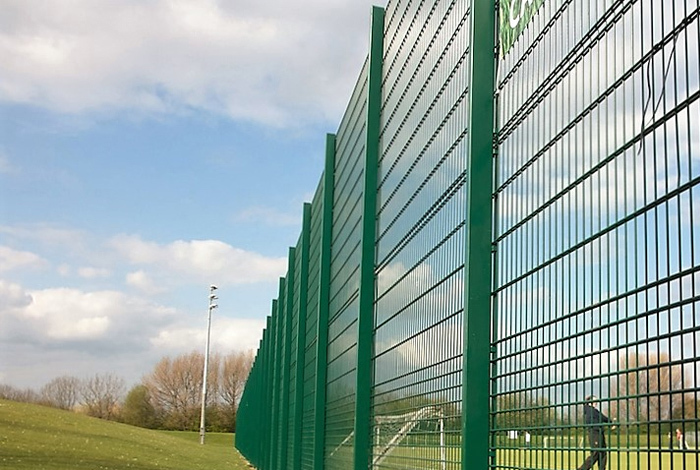 We can provide you with a complete, bespoke service, from new installations to repairs. 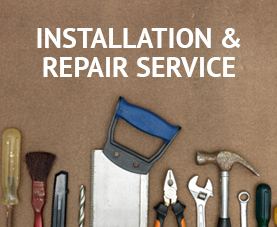 We have teams of trained fitters with a vast amount of experience to ensure a perfect installation with a service that is second to none. 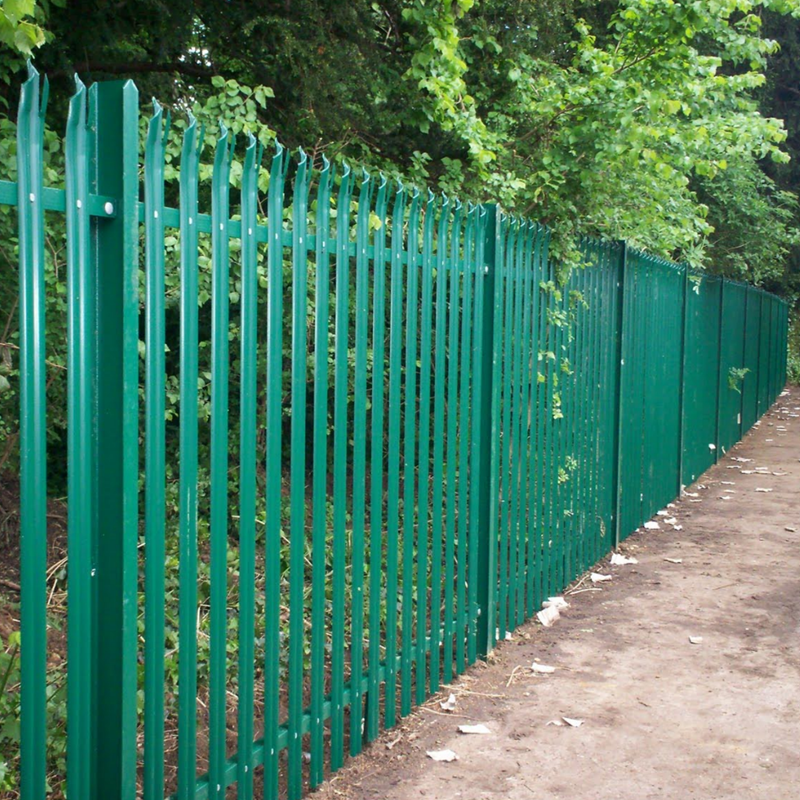 If you don't want to install your fencing, gates, sheds or decking yourself then give us a call. 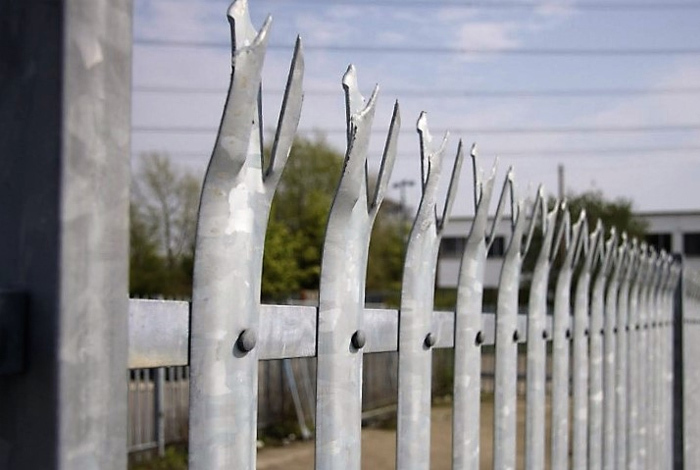 For those customers who prefer to choose direct supply, Aaron Fencing is happy to offer a superb range of products which can be ordered online with rapid delivery direct to your door. Our new online shop has been designed for easy navigation via Residential, Commercial, Education and Agriculture ranges. With the help of our buying guides, you can order everything you need for your own DIY installation and at great prices too. 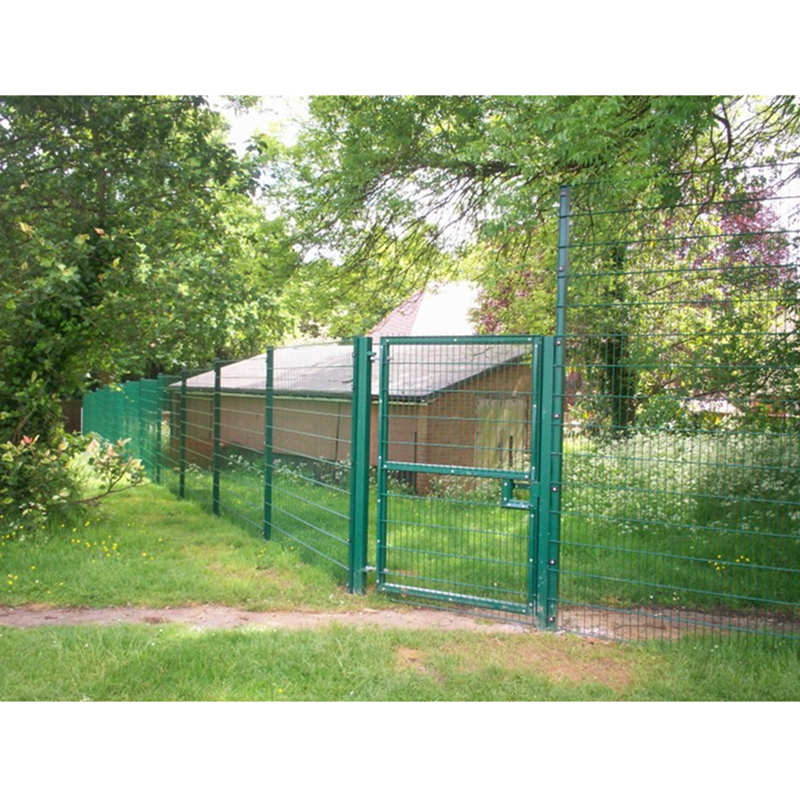 Our Residential range includes superb fencing solutions, sheds, decking, trellis and more. 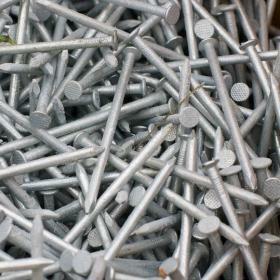 It's all you need to make your garden look great at any time of the year. 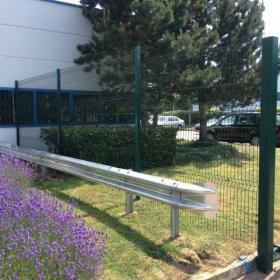 For our Commercial customers we specialise in palisade, railings and gates to keep premises secure. 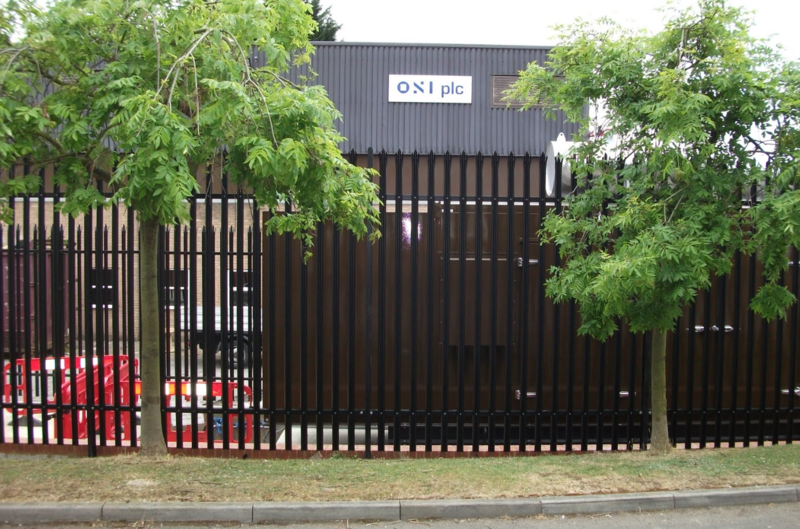 We can manage projects big or small or simply deliver quality products direct to site. 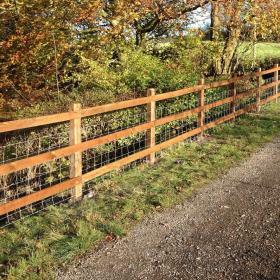 We know our farming clients want to keep their animals safe and secure so we have collected together a range of quality post and rail fencing, traditional solid gates and more. 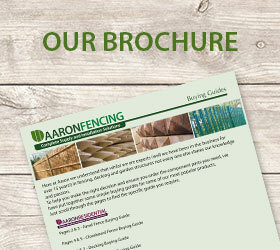 For more information why not download our brochure or for specific queries or feedback simply click on our contact us tab and we'll get back to you as soon as possible. 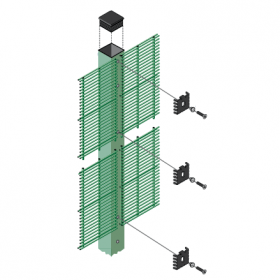 Have a project in mind and need some help, advice or installation assistance? We're here to help. 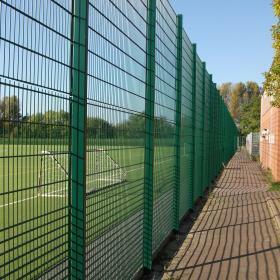 We can provide you with a complete, bespoke service, from new installations to repairs. We have teams of trained fitters with a vast amount of experience to ensure a perfect installation with a service that is second to none. 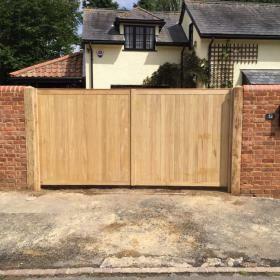 If you don’t want to install your fencing, gates, sheds or decking yourself then give us a call. 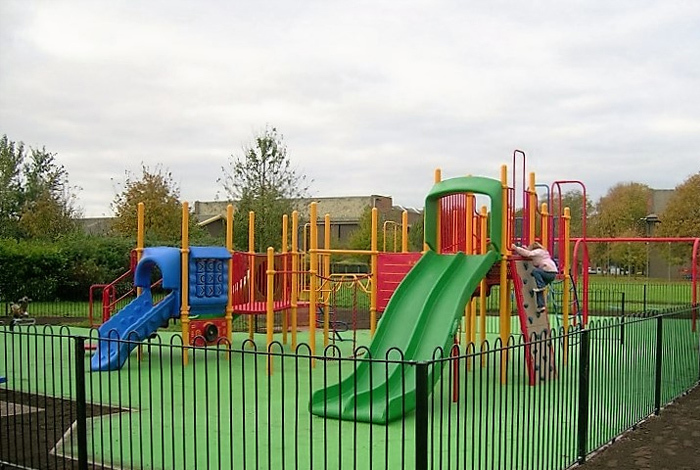 From Schools to major offices, hotels, sports facilities, playgrounds and warehousing we can provide an affordable and professional project management and installation service. 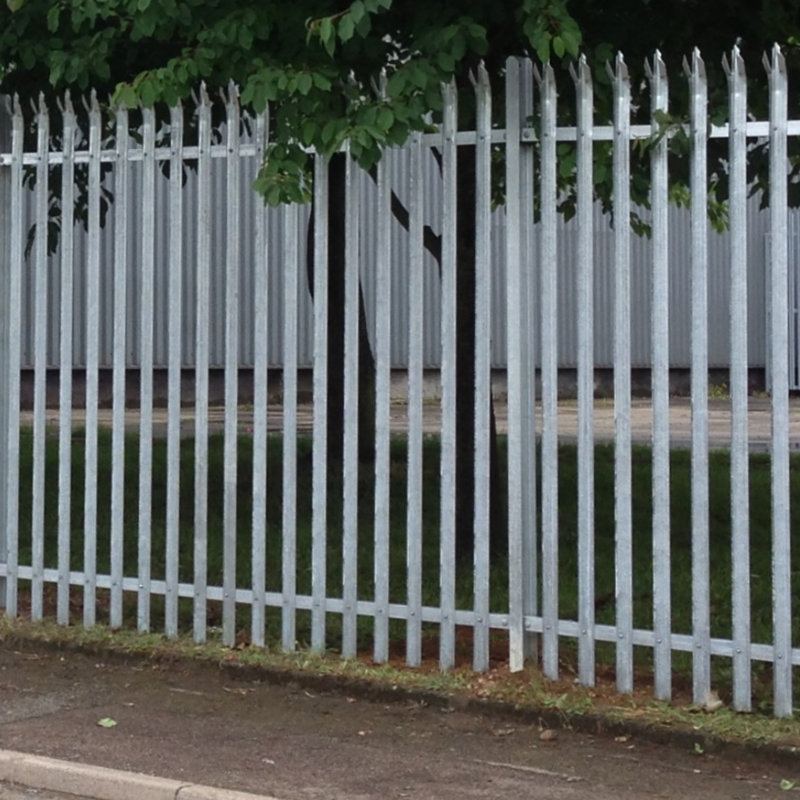 We can directly supply a comprehensive range of high security fencing, gates and access control systems to suit your exact requirements. 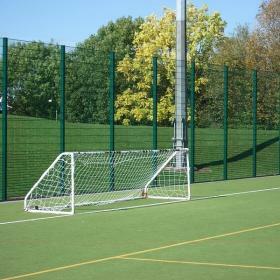 With over 20 years of Commercial Installation experience you don't have to rely on our word for the quality of our work. 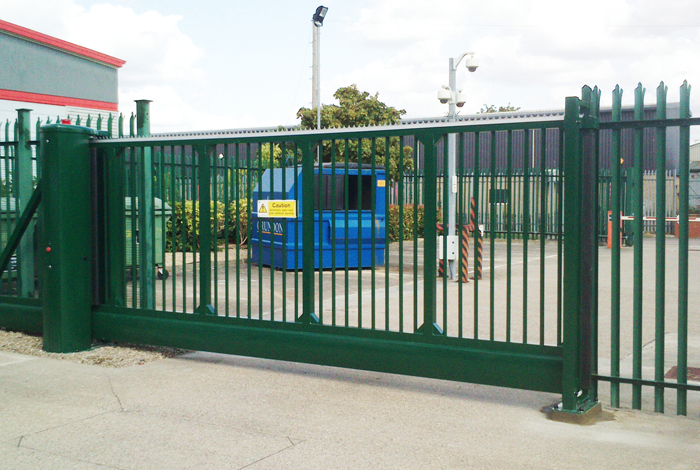 We specialise in providing tailored products designed to keep your livestock and horses safe and secure. 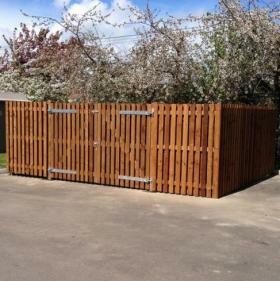 Our range includes both timber and metal ranges to suit all needs and look aesthetically pleasing in the countryside environment. 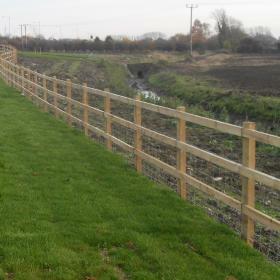 Whether its post & rail or equine fencing you require, field gates or stiles we can cater for all your agricultural fencing installation needs. 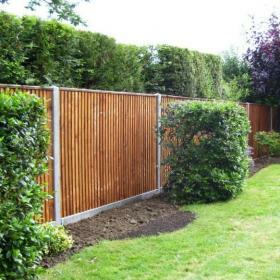 Whether you simply need to replace a single fence panel or are planning a complete garden makeover we can help. 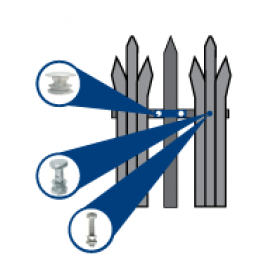 We stock a full range of fencing, fixtures and accessories. 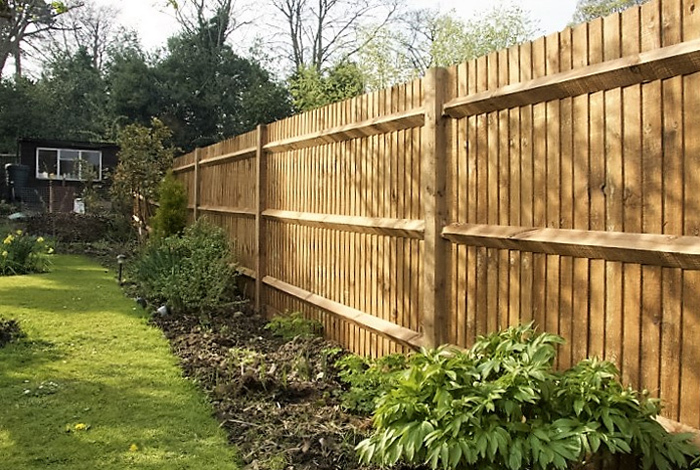 We don't just stop at fencing, we have a huge range of decking, sheds and gates to make your garden look great! 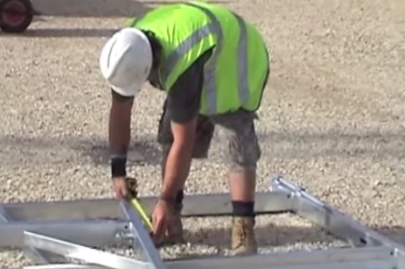 Getting the right contractor for you is vital and we know that we can help you with that decision. 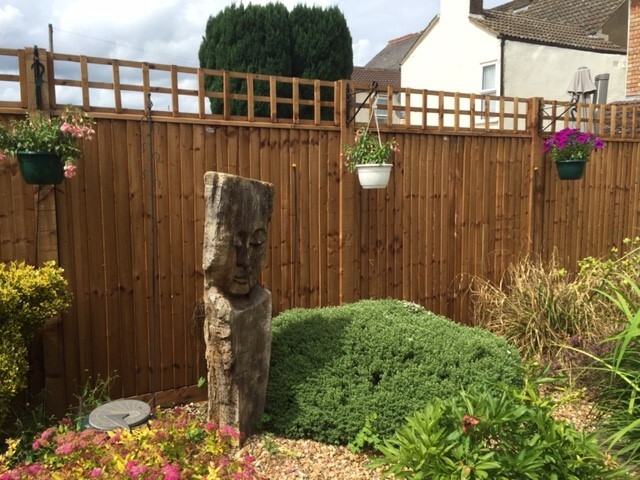 Look on our website, we have testimonials from customers big and small all happy to recommend our service. 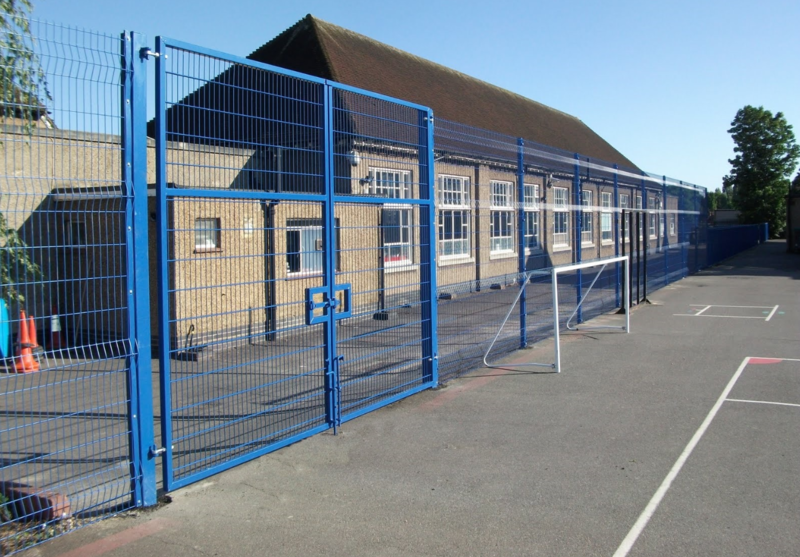 We are a company that works with schools and colleges every week of the year and can fit in with the various demands of the timetable. We give priority to school work within holiday periods. 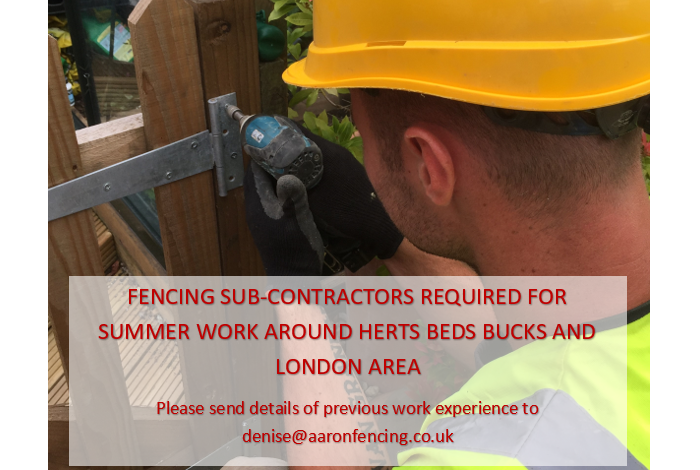 We provide professional service working in partnership with key members of staff to deliver the best solution for every project, big or small. 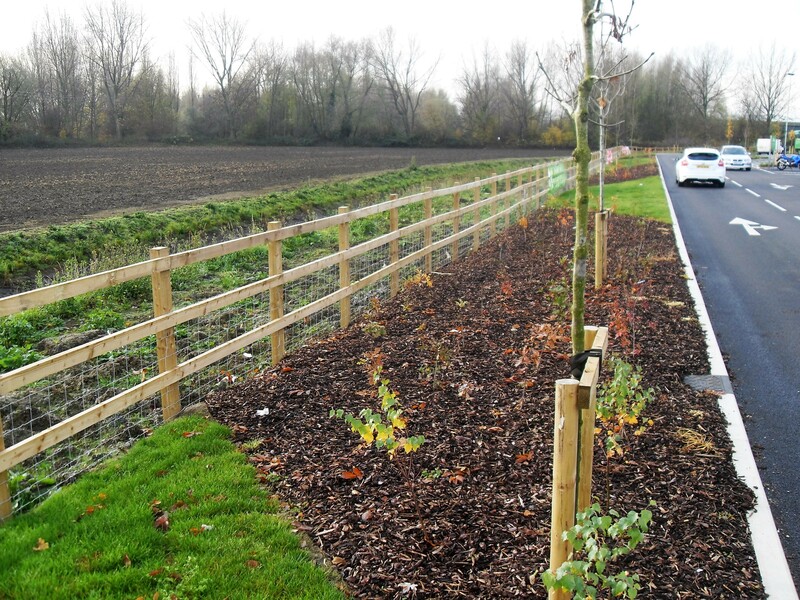 We offer a bespoke design service and materials to suit every project. 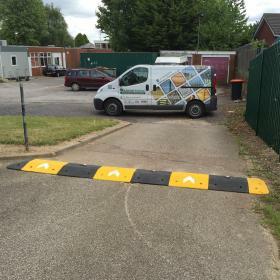 Our customer focused installation teams are all CRB checked and we can offer flexible working onsite.